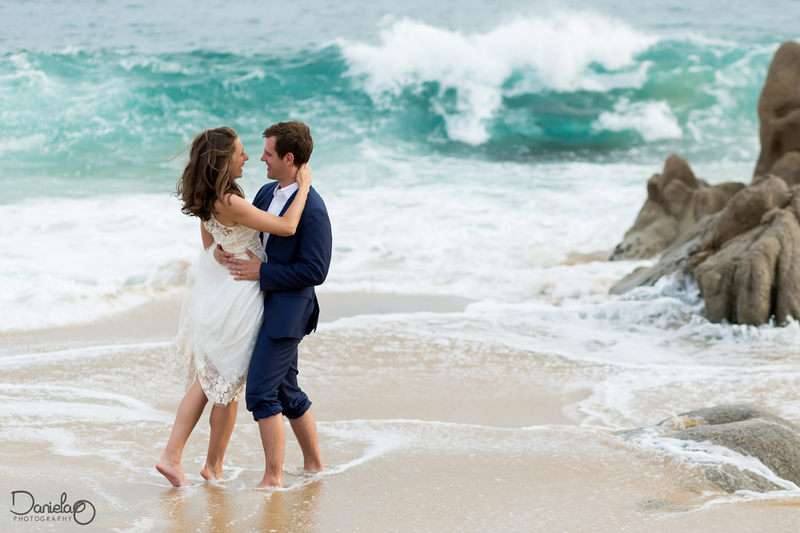 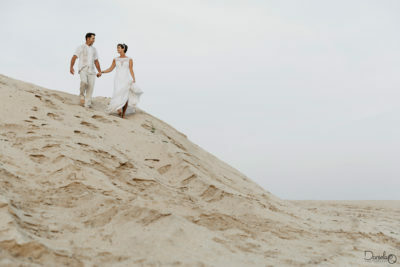 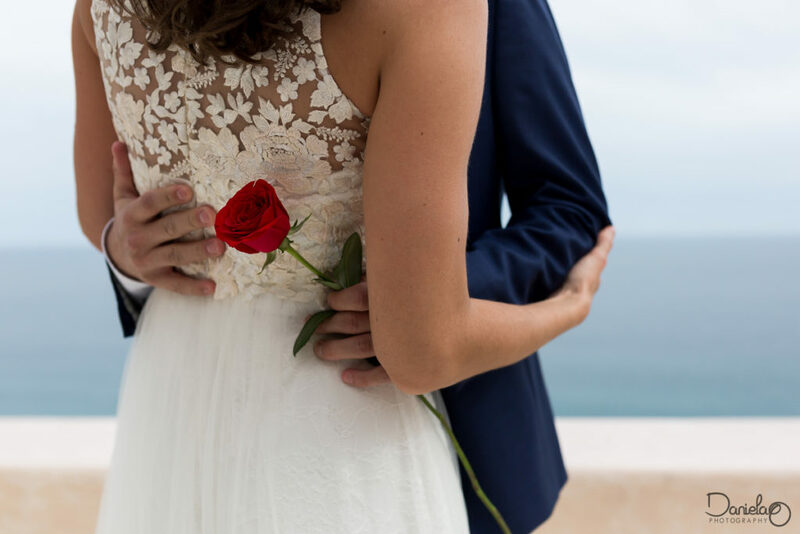 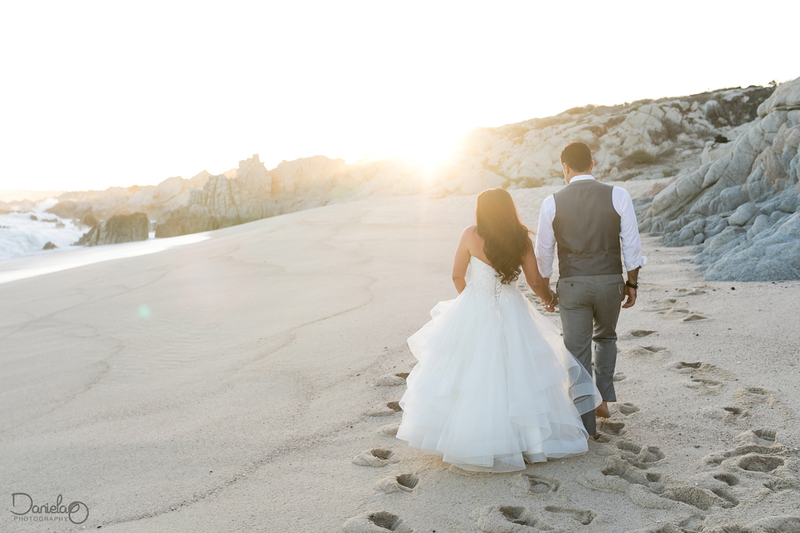 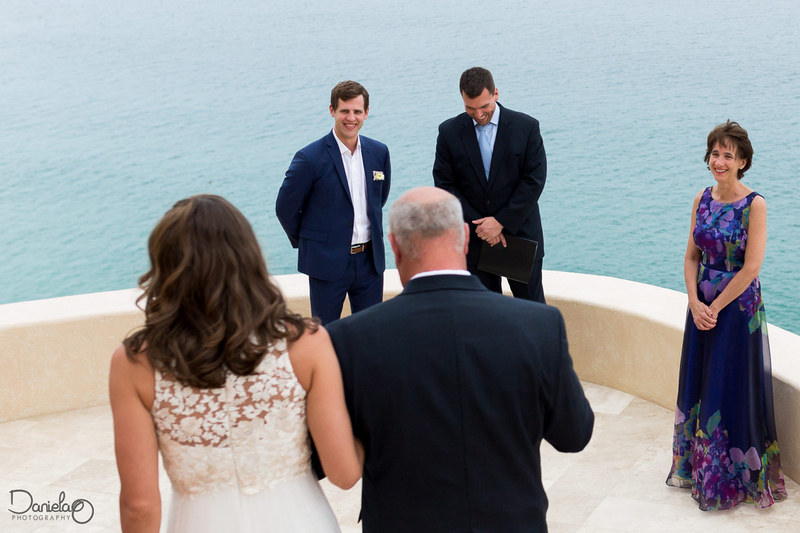 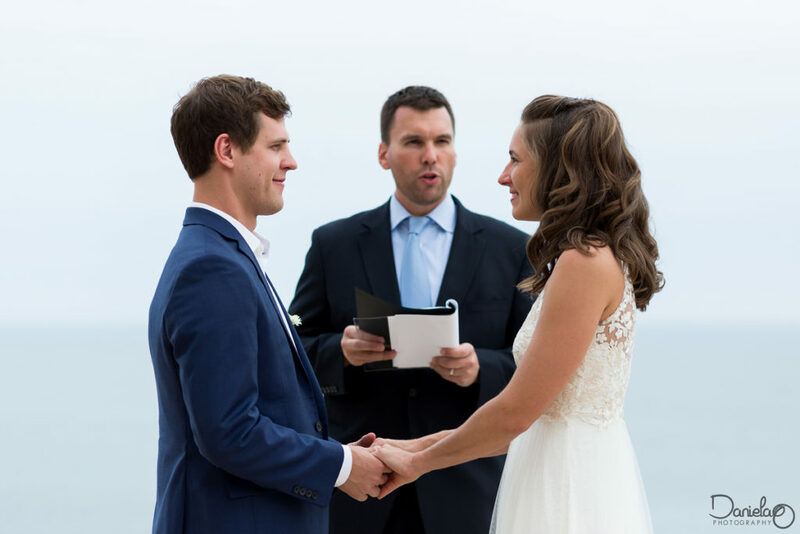 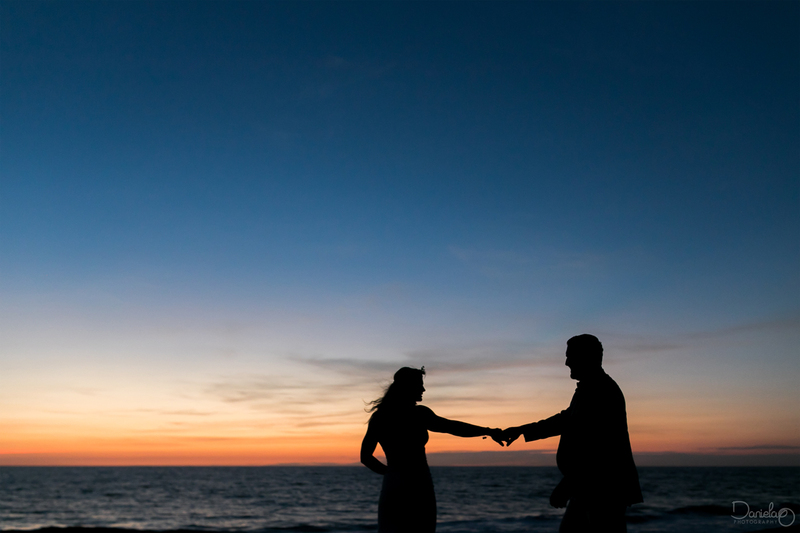 A Los Cabos wedding can be an amazing idea if you want to make it all about the love. 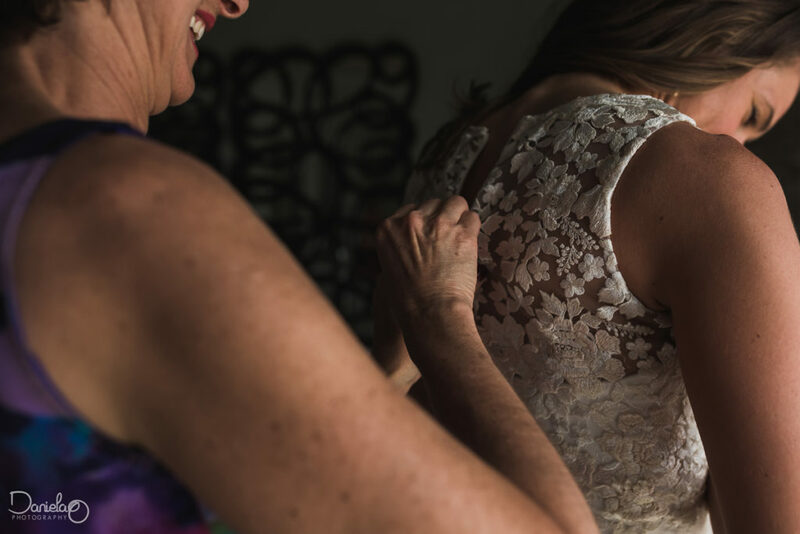 When I first met with Andrea & Kirby I was surprised to immediately feel a friendship. 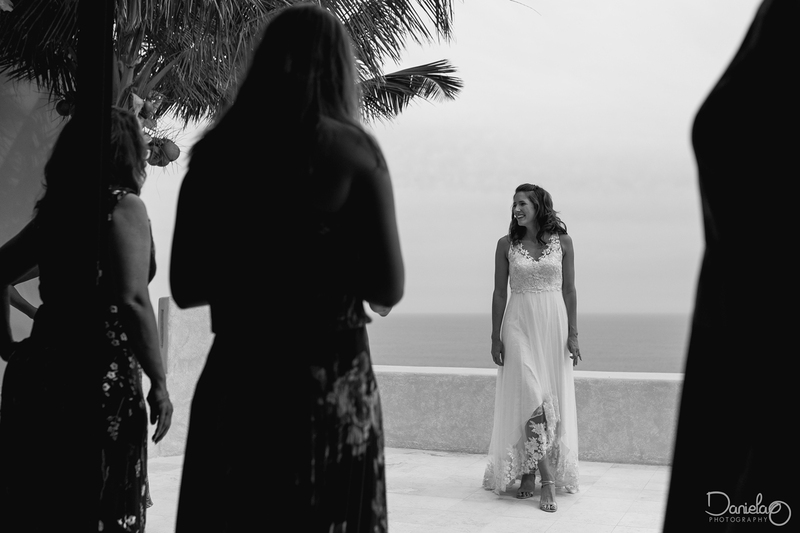 My work resonated with their life and it was clear we had many things in common. 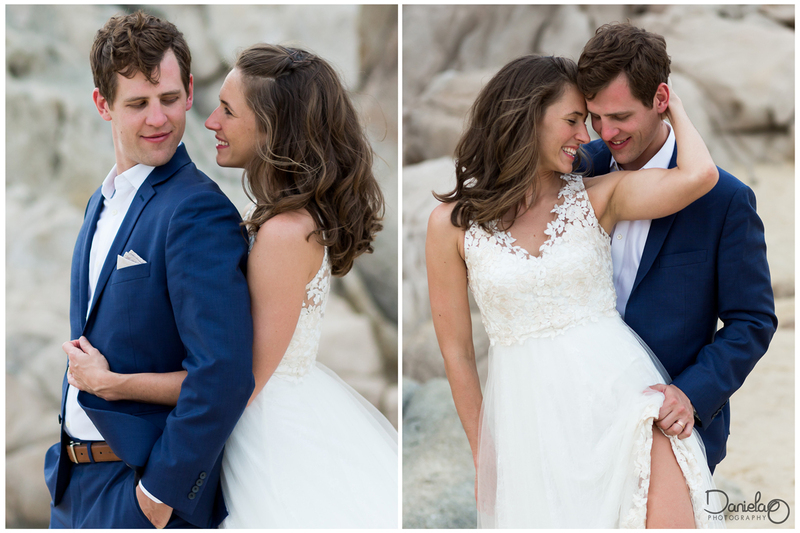 They seemed to love all my personal favorite photos! 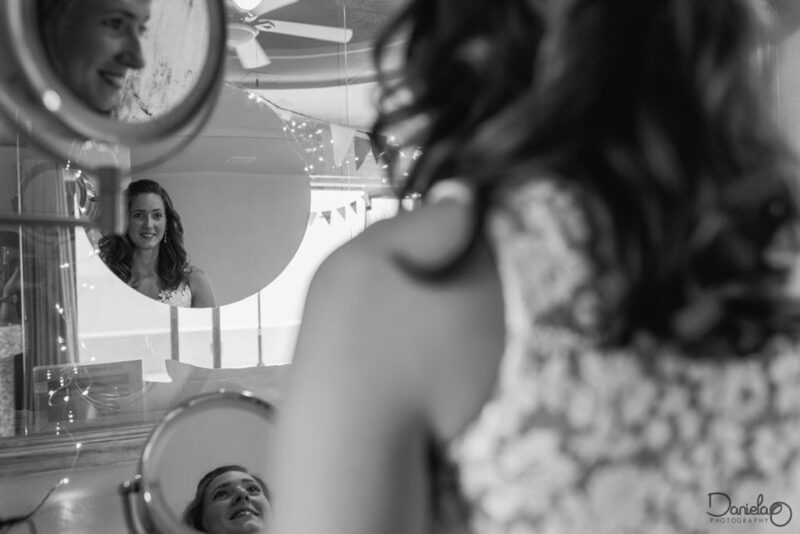 This always makes me excited because I feel more freedom when I shoot. 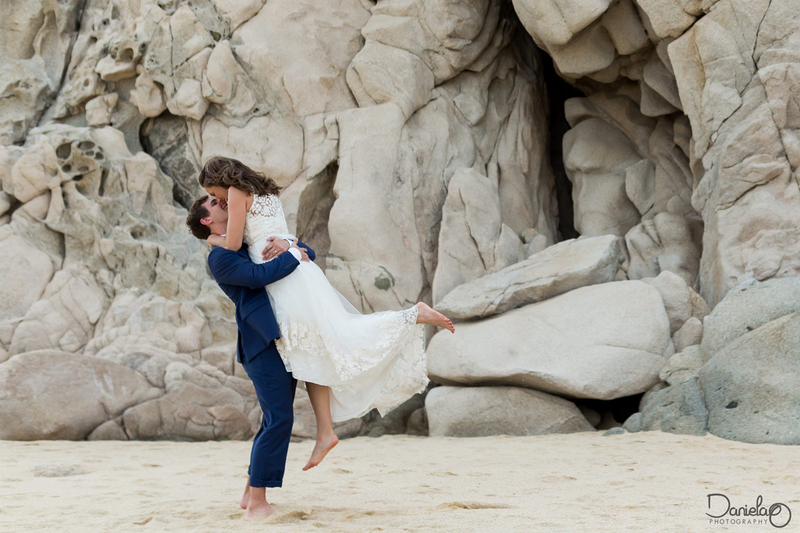 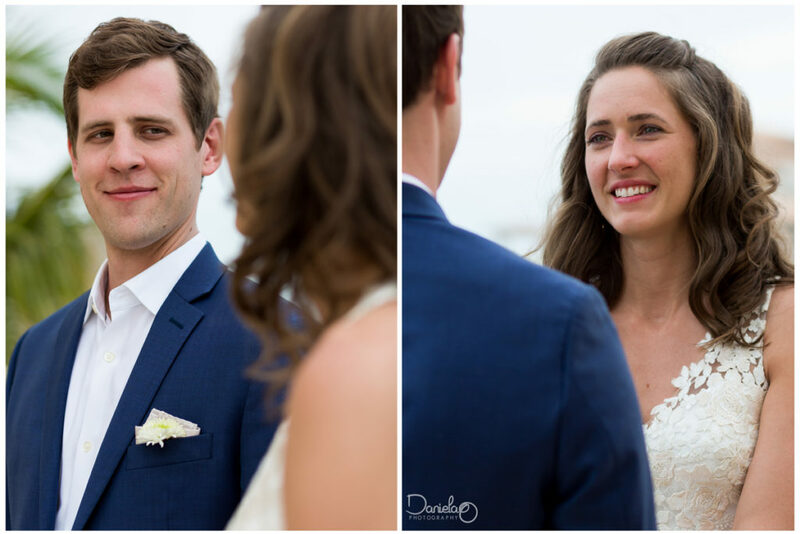 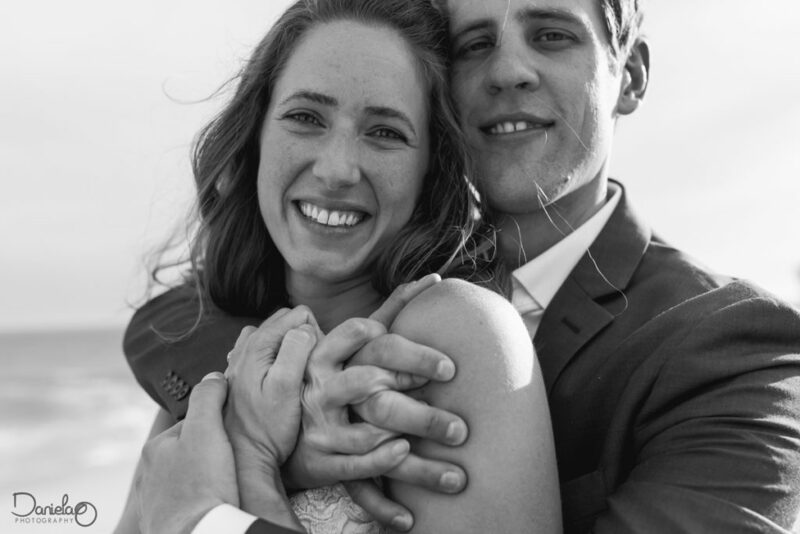 When they were talking about their Cabo wedding it all boiled down to.. LOVE! 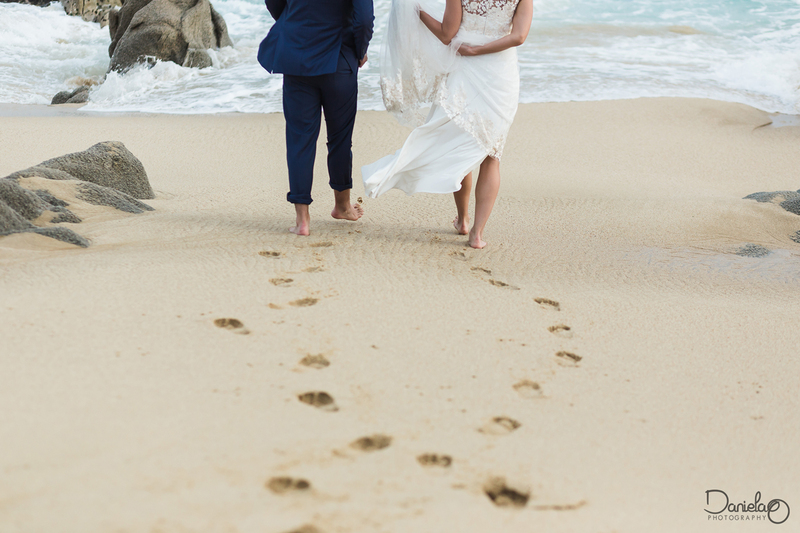 Every answer or every detail we spoke about this amazing celebration was pretty much “We are just so in love”. How could your heart not melt to that? It was hard not to get excited and teared up on this one, us photographers have feelings too! 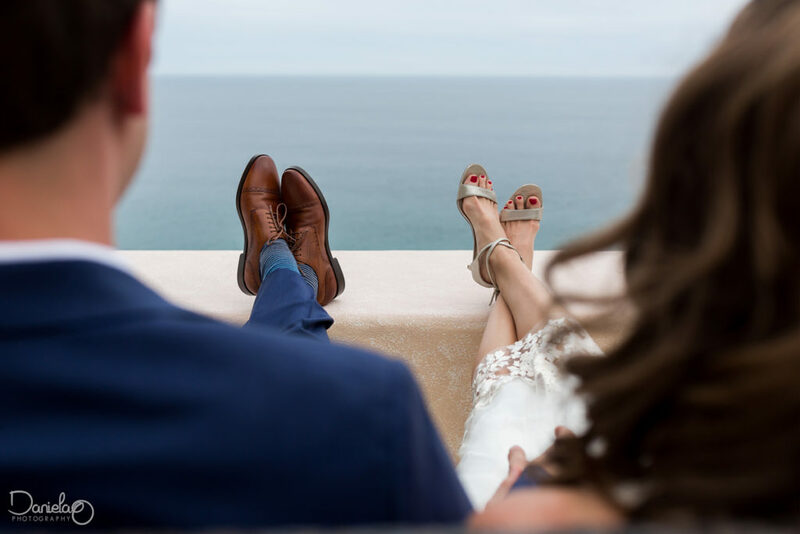 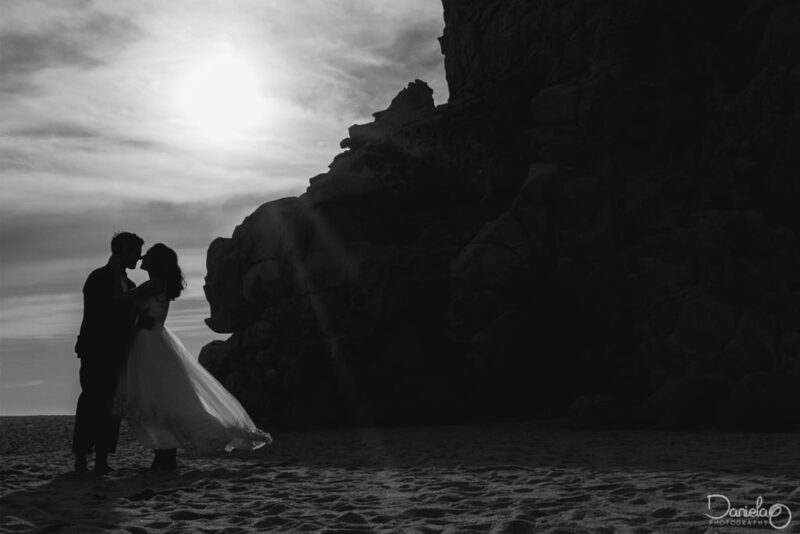 The cozy and breathtaking Pedregal Villa was the venue for this two. Keeping it simple and preserving the essence of what it is all about; friendship, family and happiness. 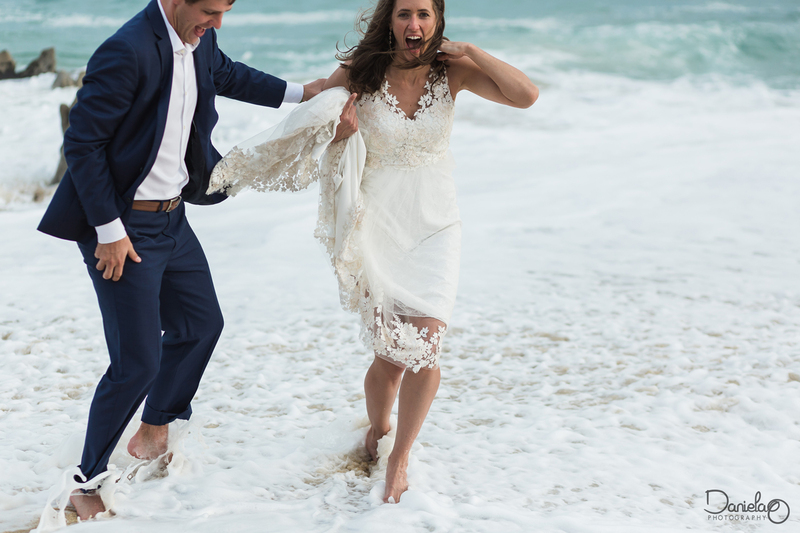 We had a blast while taking photos at the beach and I could barely even call it “work”. 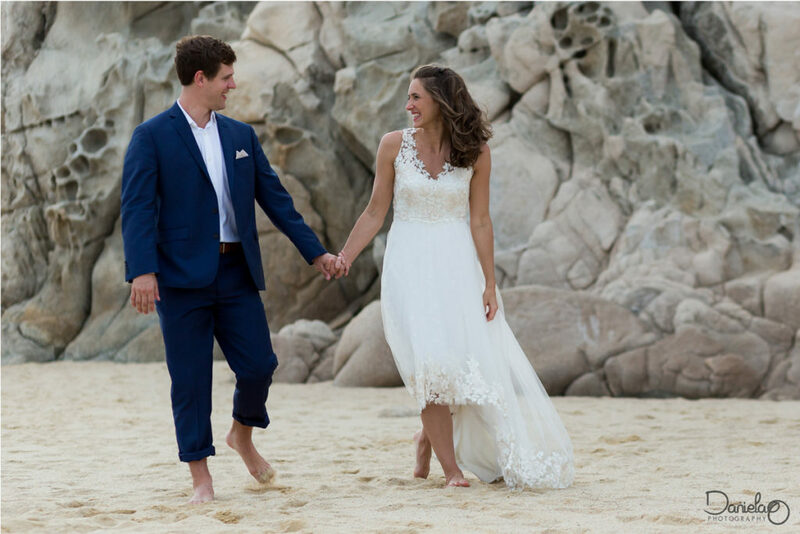 After a couple of waves we went back to Villa Buena Vida for speeches and delicious tacos with the Cabo sunset in the background. 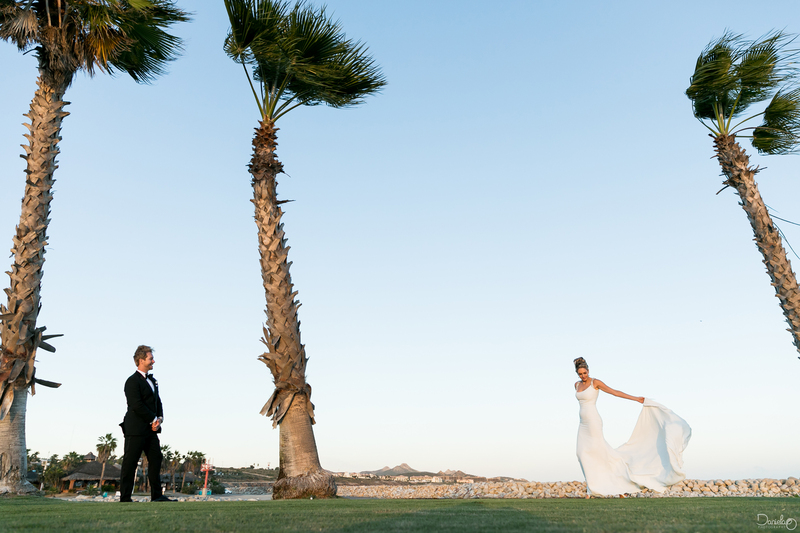 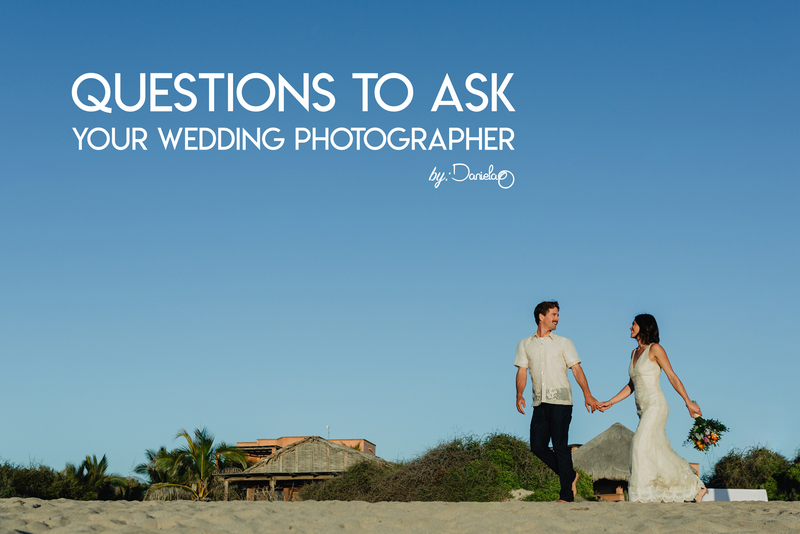 Being a Los Cabos Wedding photographer keeps just getting better and better. 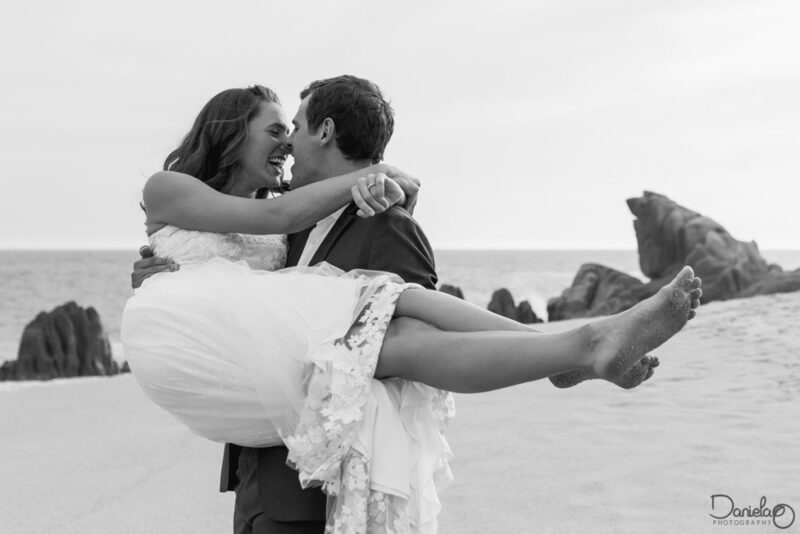 Thank you Andrea & Kirby for sharing your love.